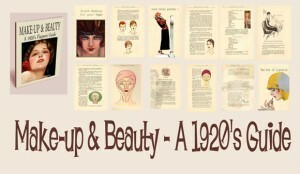 Get the 1920s flapper makeup look. 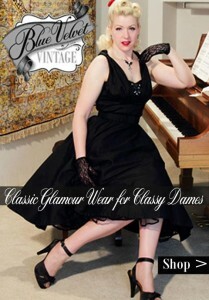 era of the 1920s come along, but this is one of those occasions. 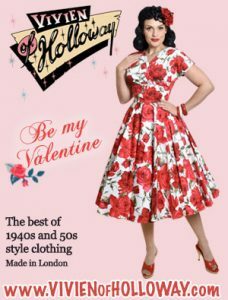 Authored by Marjorie Oelrich’s – not only is it is a pure delight to browse for any vintage beauty enthusiast and those searching for an authentic advice on vintage makeup looks, but it is also an important historical timepiece of beauty modes of that era. 1.What beauty type are you? 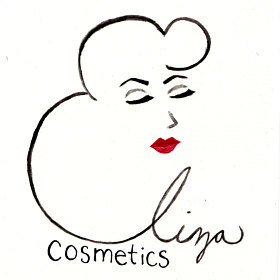 3.Right make-up for your color type. 5. 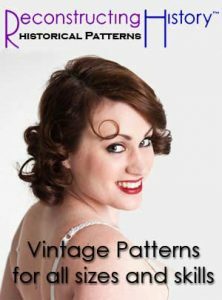 How to care for and dress your 1920s hair. 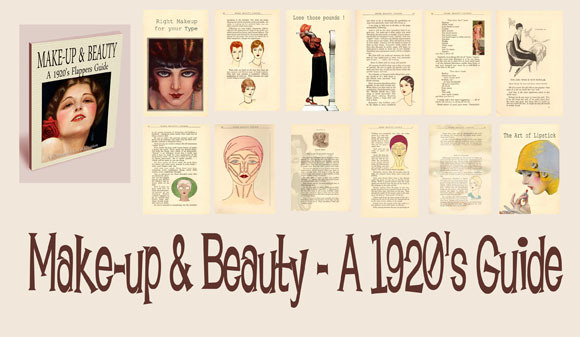 6.The 1920s philosophy of beauty. 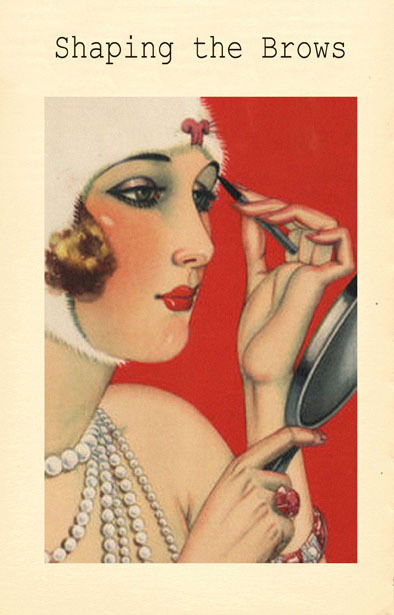 Any Flapper would want to read this book ! 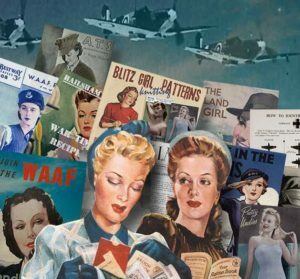 You can also get the Vintage Make-up Guide Bundle, which includes all 1920’s,1930’s, 1940s and 1950’s guides. A real bargain!